We love capturing events. They signify great moments, milestones and achievements. We also love making the process of hiring us as easy as possible. We are experts at capturing those priceless candids that many photographers miss. 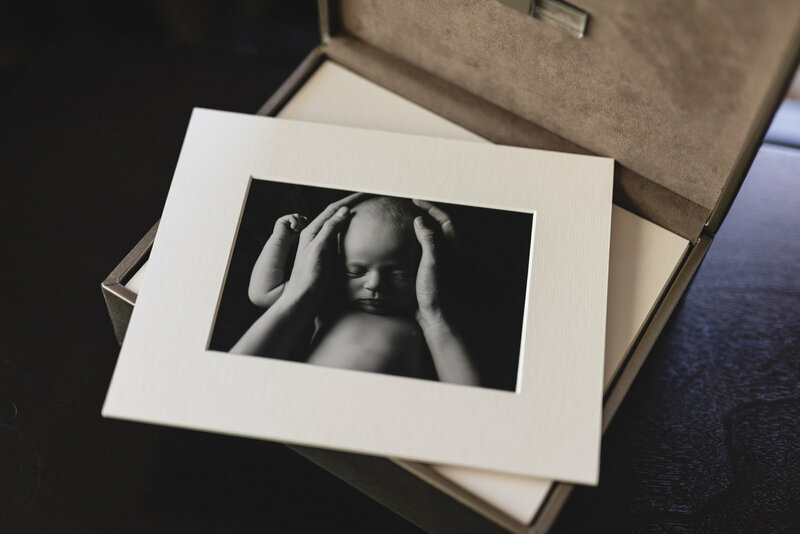 Don't let your photography lose out on moments that should have been there. If you wish to reserve a date a retainer for the first hour is required. Availability changes rapidly so please contact us as soon as you wish to book. Normal turn around time for an event portfolio is two weeks. If you wish to have your images processed sooner please request rush processing. 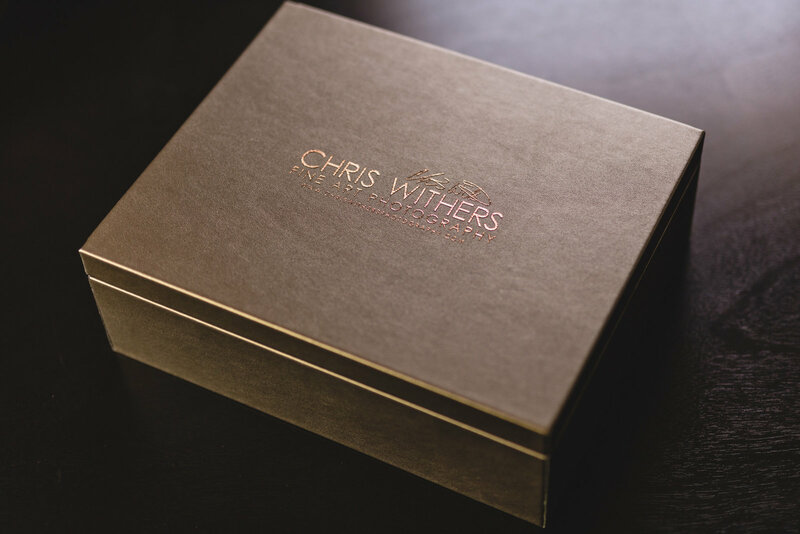 Chris will move your portfolio to the top of his list of immediate projects and have it completed within 48 hours. After the event is over and all that is left is the photography wouldn't' it be nice to have a place to store your photographs? 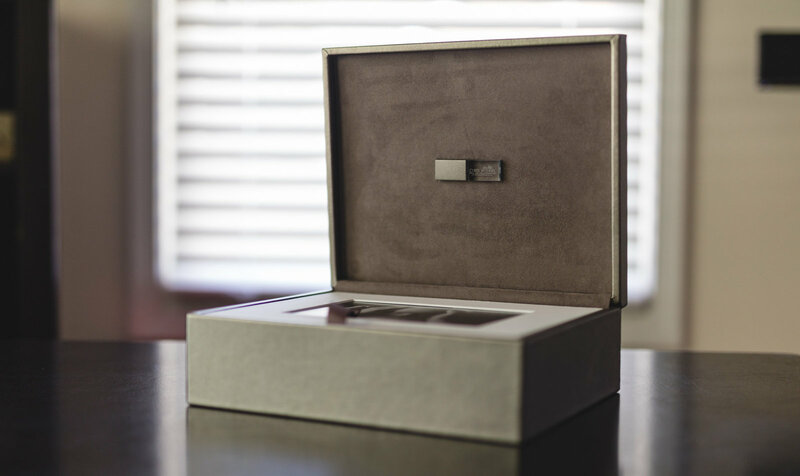 This 8x10 keepsake box is custom made in Ireland and holds 20 of your favorite prints on Silk paper along with a USB that will store all the photography from your event in full resolution. Don't let your memories float in the cloud or be stuffed in a drawer. Add an event box to your next event. We shoot with top of the line Canon and Sony Equipment. 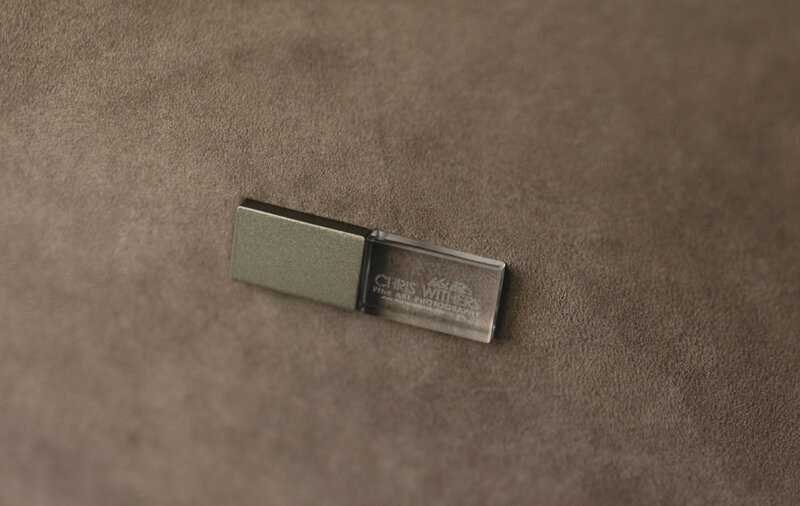 We also use dual memory card slots for extra piece of mind when capturing your event. WHO IS EDITING MY IMAGES? Chris takes great pride in his work. No one else is allowed to process his photography. Chris believes an artist is hired for their vision. Unfortunately there are photographers out there letting college students or dedicated editing companies process their photography. This is simply wrong because you are hiring the artist. Not a third party company to quickly churn out your images. Events are very important to those having them. Having more perspectives on what is going on is going to give more of the story to look back on when the curtain falls. Hiring one photographer at a cheap rate is going to guarantee that you miss these moments. Take time to decide how important capturing more of the story is for you. WHAT IF MY EVENT ENDS HALF WAY THROUGH? WILL I BE CHARGED THE FULL HOUR? No you will not. You will only be charged half ($200). However, you do need to hire us for at least one full hour to book a date.